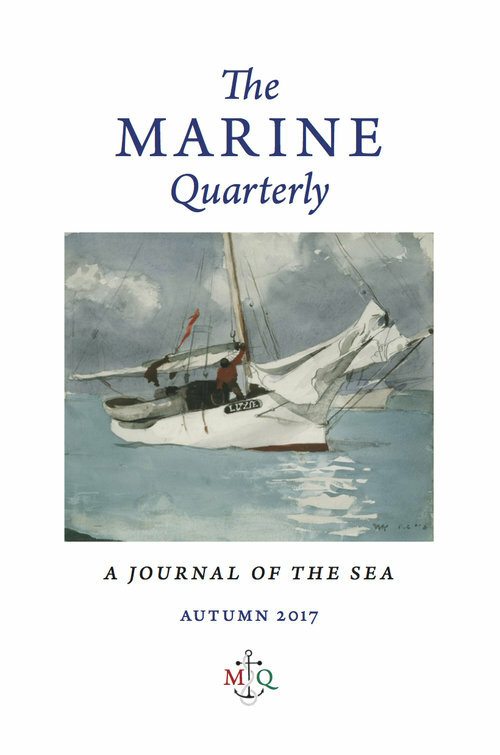 I’m currently ploughing through a 764-page text book on English folk song, but when I’m done there’s a treat in store: the autumn 2017 edition of the Maritime Quarterly. This is a stunning piece of film of a clifftop rescue of sailors aboard the Jeanne Gougy, which capsized between Sennen Cove and Land’s End. At 5am on 3 November 1962 the Coastguard, the RNLI and a a helicopter from RAF Chivenor rescued six out of eighteen trawlermen. RAF Sergeant Eric Smith winched Michel Pade and Napoleon Bertin to safety and received the George medal for bravery. Victor David, Jean Ridel, Maurice Fromentin and Christian Anthore were rescued by breeches buoy. According to tradition the lost fishermen’s coffins were laid out on the quayside at Penzance, and the Gougy Roseline trawler accompanied them home to their final resting place. My thanks to John Lockwood for passing the the tip along.